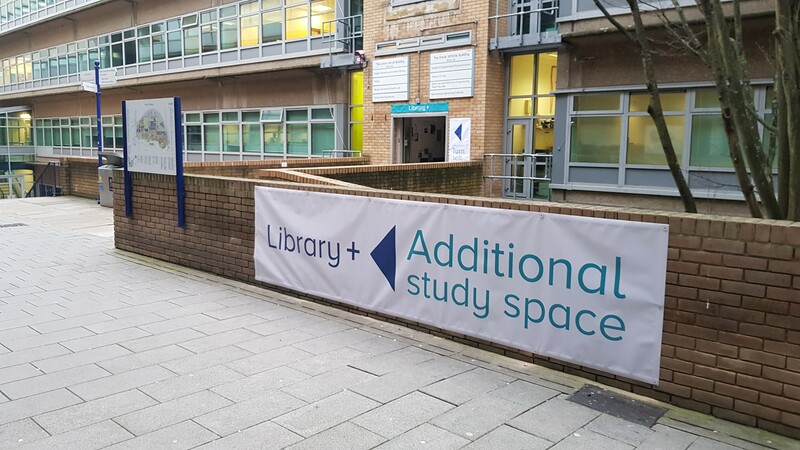 Library+ additional study spaces will be returning to the AC building from revision week, Monday 21 May, for four weeks. As previously, you’ll find a mix of quieter rooms for individual study and some rooms to collaborate and discuss and there’ll be clear directions again from the exit of the Learning Centre (just outside the shop). If you need to use a computer, you can take over one of the Library laptops. There’ll be water, hot drinks and fruit available in the break-out foyer area, and some cold snacks on sale Mon-Fri 11am-5pm . The smoothie bike will also be back if you need to take a more energetic break from revision! If you have any comments or feedback please email library-feedback@surrey.ac.uk.